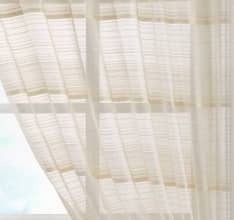 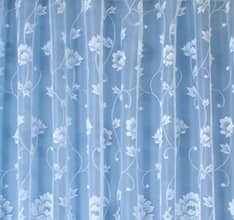 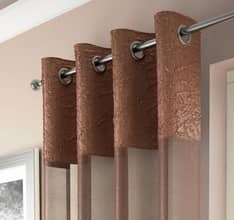 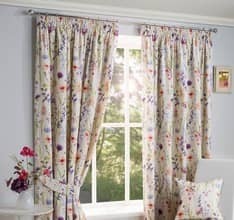 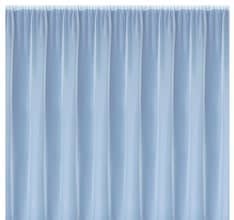 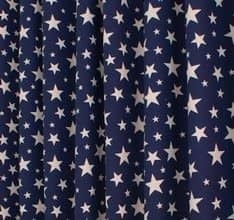 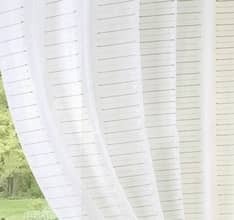 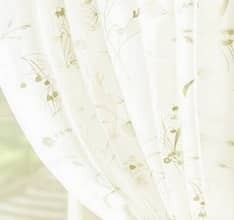 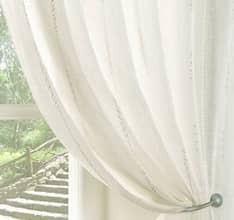 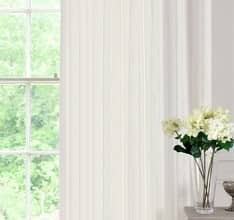 Hampton is a contemporary voile curtain. 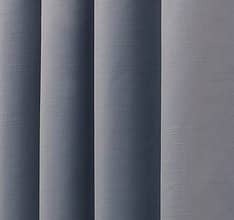 The finely woven fabric is adorned with a delicate textural check. 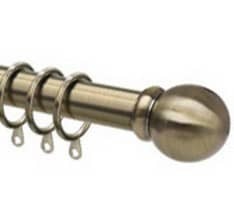 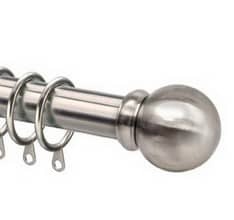 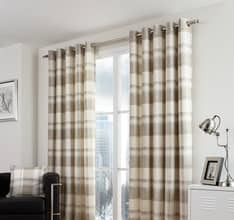 This panel has a pencil pleat heading tape which can be hung from a net wire or rod or alternatively you can use hooks and hang from a track or pole.